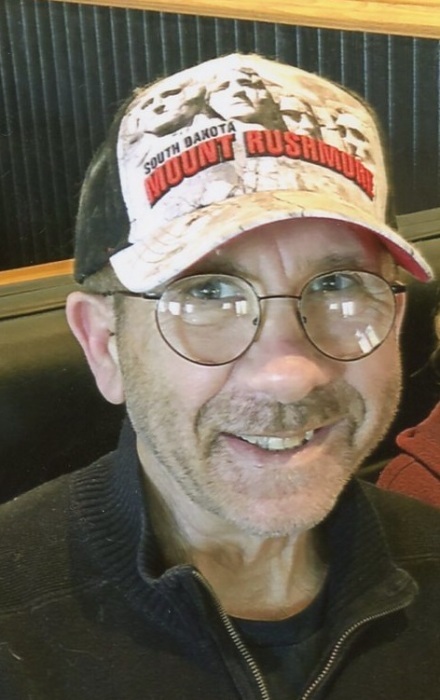 David A. Exner, 69, of Geneseo, passed away suddenly on Tuesday, March 26, 2019, at his home. Cremation rights have been accorded. A memorial gathering of family and friends to celebrate his life will be held from 5 – 7 p.m. on Friday, March 29, 2019, at Vandemore Funeral Homes & Crematory, Geneseo Chapel. Memorials may be directed to the Henry County Humane Society – Geneseo or First Presbyterian Church, Coal Valley, IL. David was born on February 16, 1950, the son of Dewey and Gloria (Hintz) Exner, in Moline, IL. He married Nancy L. Hanne on July 10, 1971, at First Presbyterian Church, Coal Valley, IL. David was employed by MidAmerican Energy as a plant operator for over twenty years. David proudly served his country in the United States Army during the Vietnam War. He loved going antiquing, to flea markets, and had a huge place in his heart for all animals. Those left to cherish his memory include his loving wife of 47 years, Nancy; mother, Gloria Exner, Omaha, NE; daughters, Mindy (Jamie) Plotts, Geneseo, IL, Marci Manary, Geneseo, IL; brother Dan (Diann) Exner, Morrison, IL, sister Diane (Steve) VanCamp, Omaha, NE. David had four grandchildren, Madison Plotts, Jessica, Seth, and Bodi Manary. David was preceded in death by his father. Memorials can also be mailed to Vandemore Funeral Home, 580 E Ogden Ave, Geneseo, IL 61254 to be forwarded to the family.